The Palio dining table by Domitalia is an exquisite example of fine Italian dining furniture. 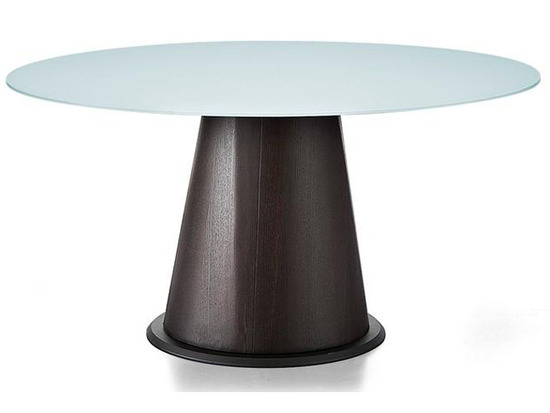 It features oak veneered wood construction and with table top options. 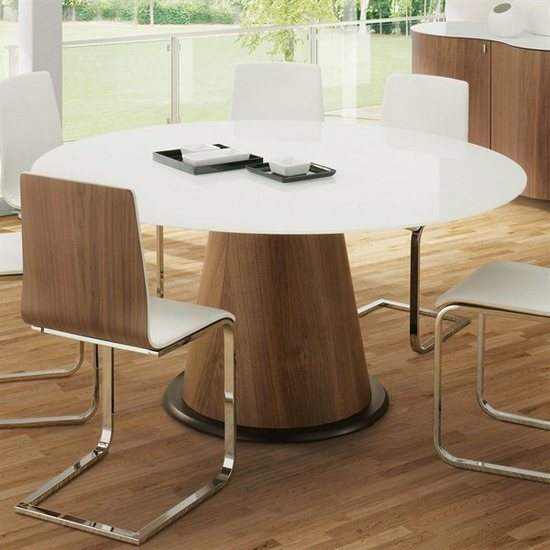 Select Oak veneer/Wenge finish base with Extrawhite glass table top; Walnut Canaletto base with Walnut Canaletto veneered top; Walnut Canaletto base with Extrawhite glass table top or White glossy lacquered base with Extrawhite glass table top.